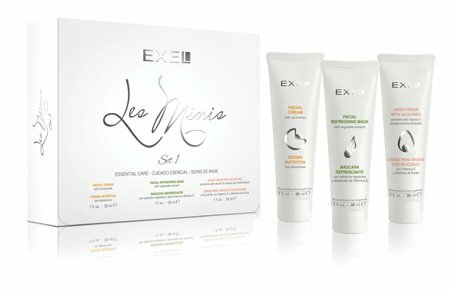 Les Minis Set 1 contains smaller versions of the following EXEL products. 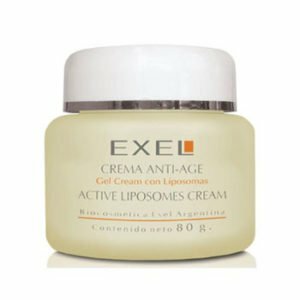 Helps to prevent visible signs of ageing and keeps skin hydrated. Ideally to be used daily, especially during daylight. Highly moisturising. 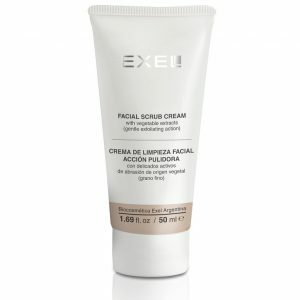 It strengthens and revitalises the epidermis while giving a pleasant refreshing sensation. 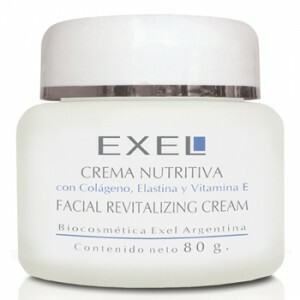 Contains antioxidants which combat free radicals on the skin surface. Softens, moisturises and protects hands. 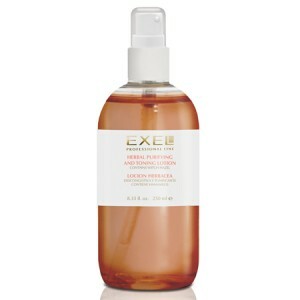 Suitable for all skin type, especially those exposed to harsh elements.